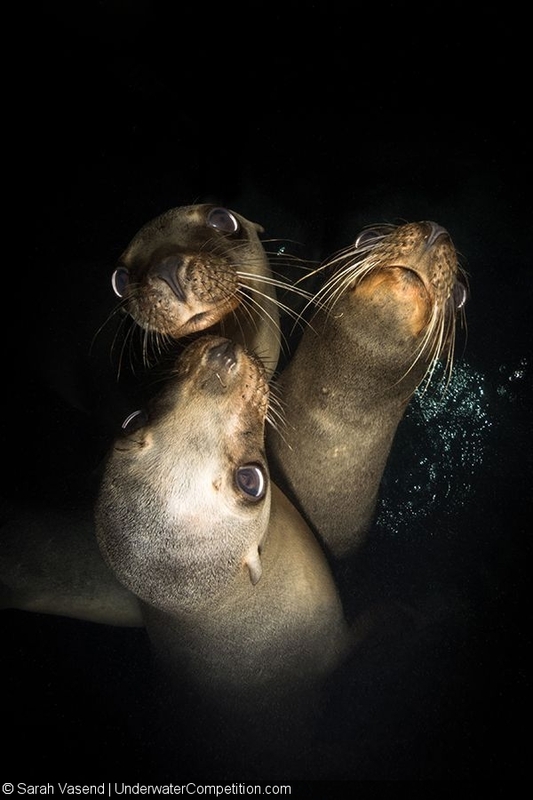 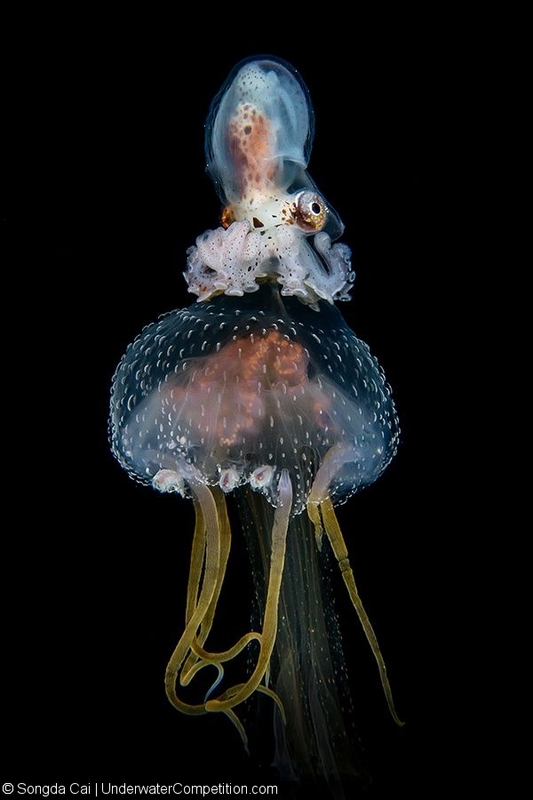 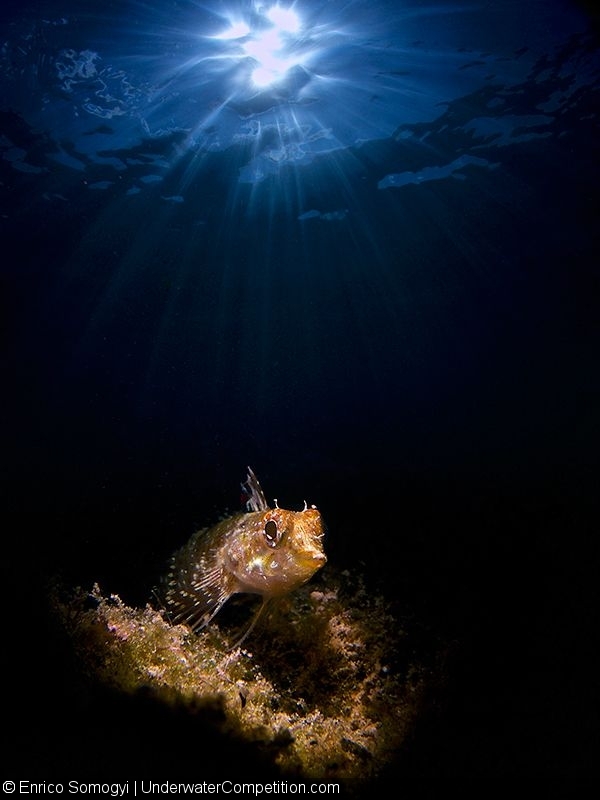 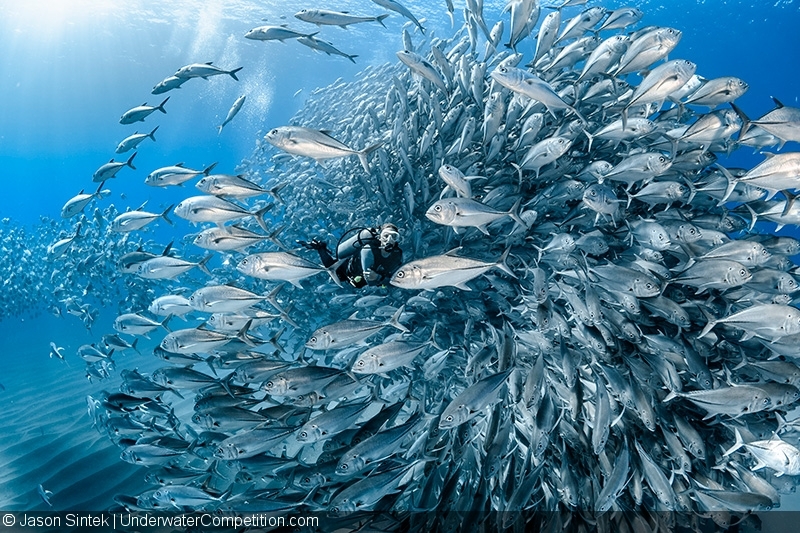 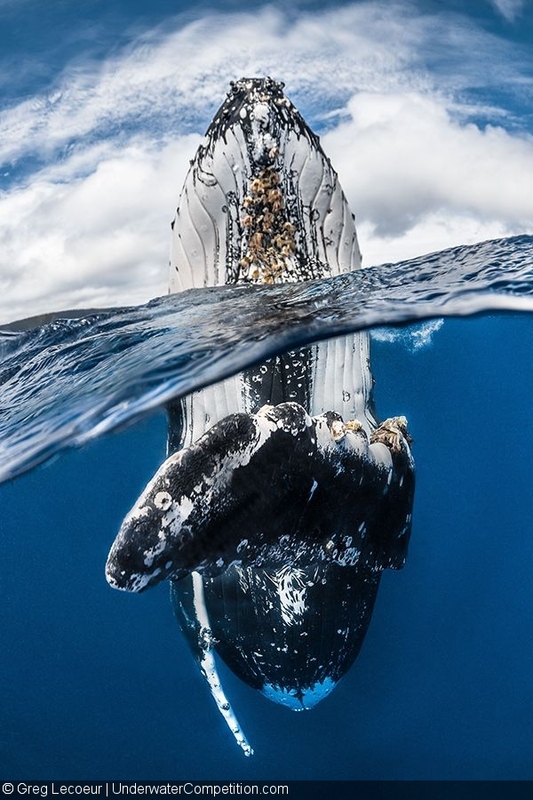 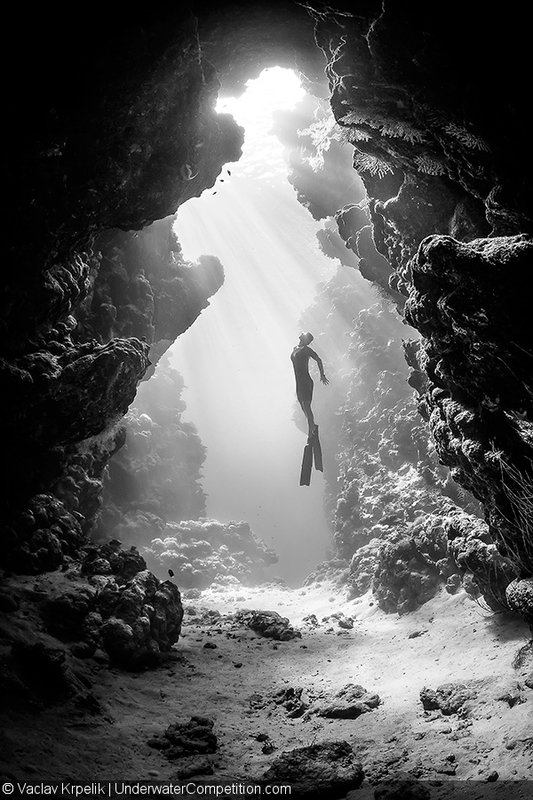 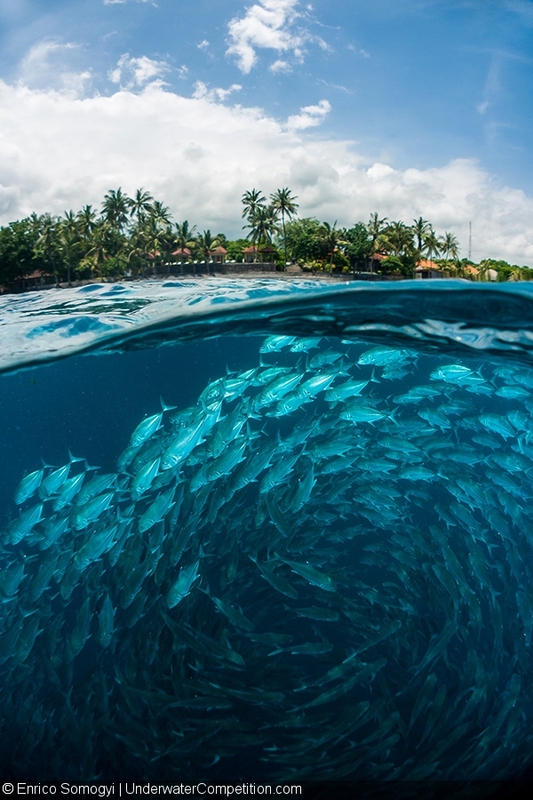 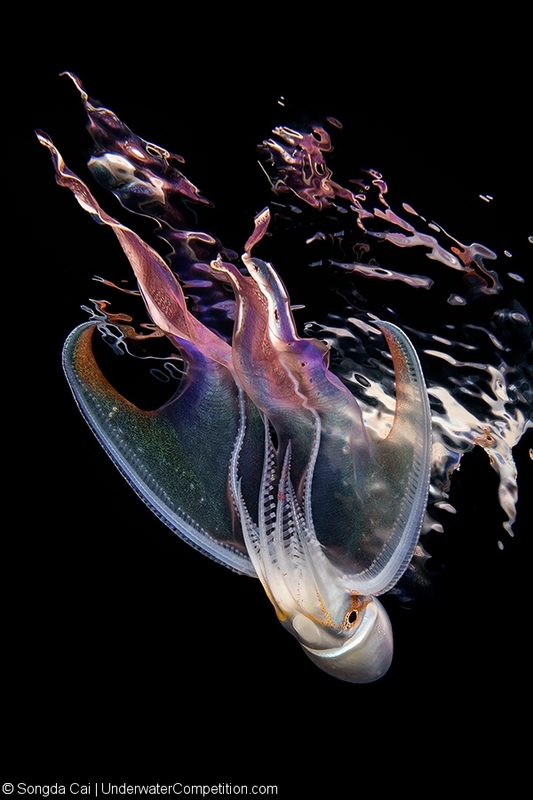 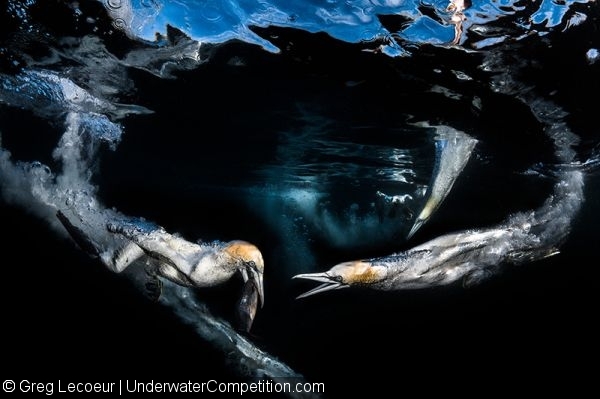 DPG and Wetpixel are proud to announce the winners of this year’s Our World Underwater International Underwater Photography and Video Competition, which were officially revealed at the Our World Underwater dive show in Chicago this weekend. Once again, our celebrity panel of judges—Alex Mustard, Erin Quigley, Keri Wilk, and Lia Barrett—poured over thousands of entries taken by novice to professional photographers from around the world. Some $55,000 in awesome gear and dive travel prizes were up for grabs, including $1,000 cash for the “Best of Show” image. 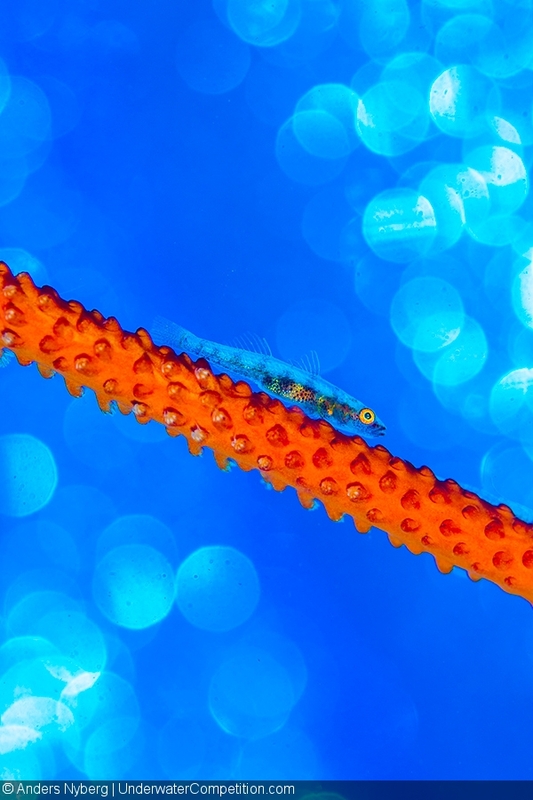 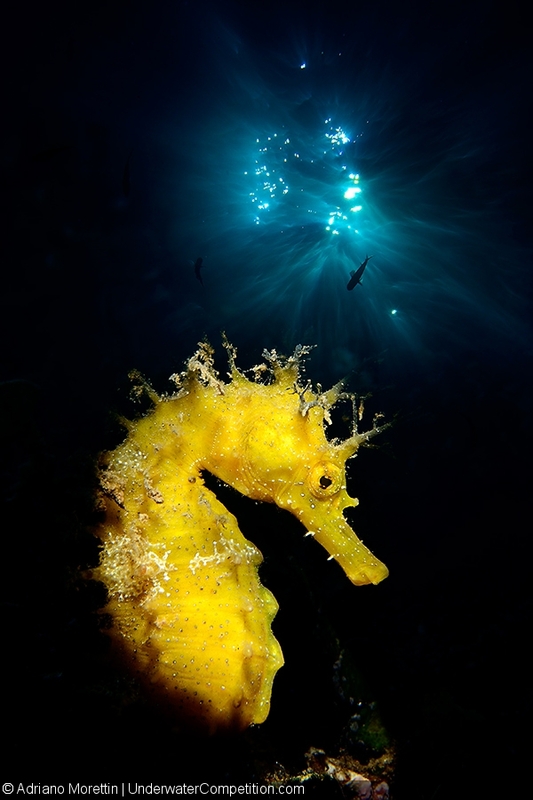 In the end, it was Canadian photographer Shane Gross who won big, clinching not just “Best of Show” for his arresting first place image of a trio of seahorses from the Macro Traditional category, but also first place in the Wide Angle Traditional category. 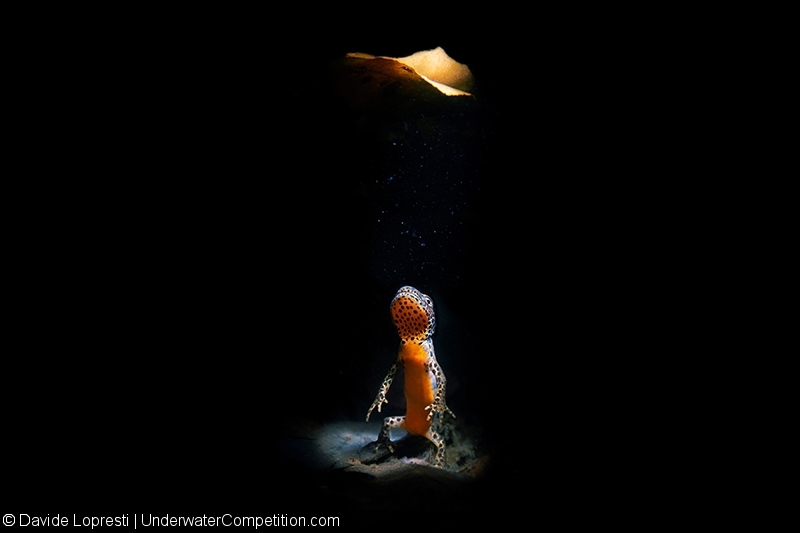 Clinching Gold in the contest’s two most challenging categories is truly an impressive feat—very well done, Shane! 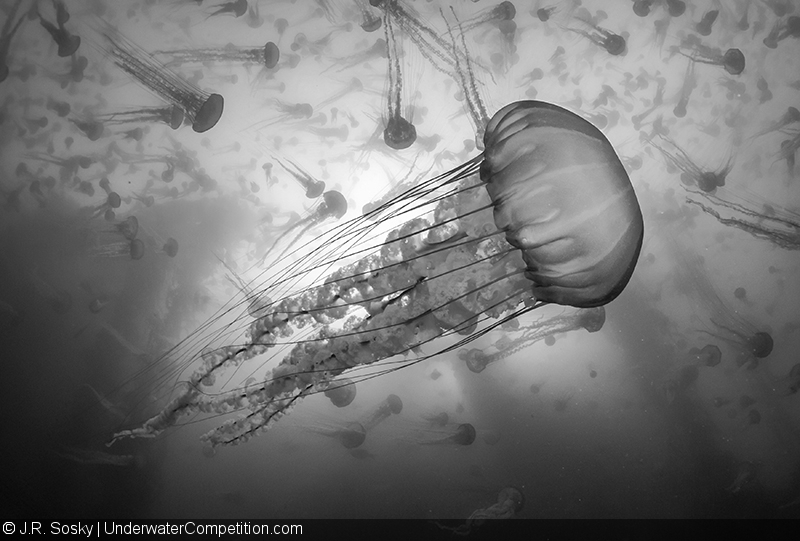 Our congratulations to all the winners—and honorable mentions—in the various categories. 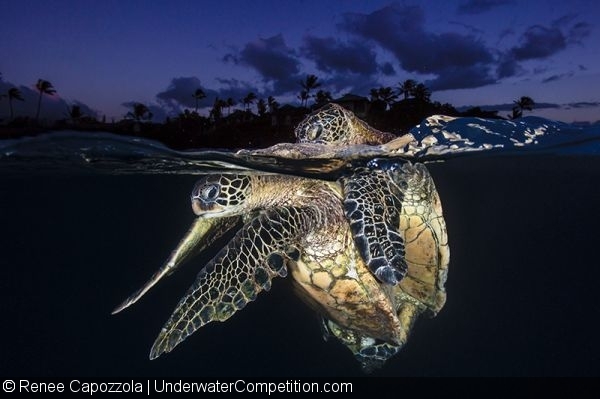 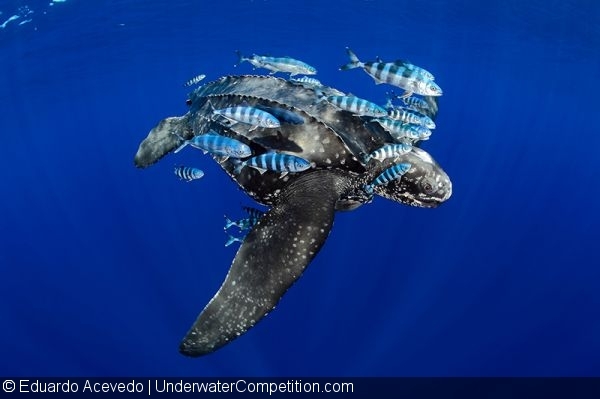 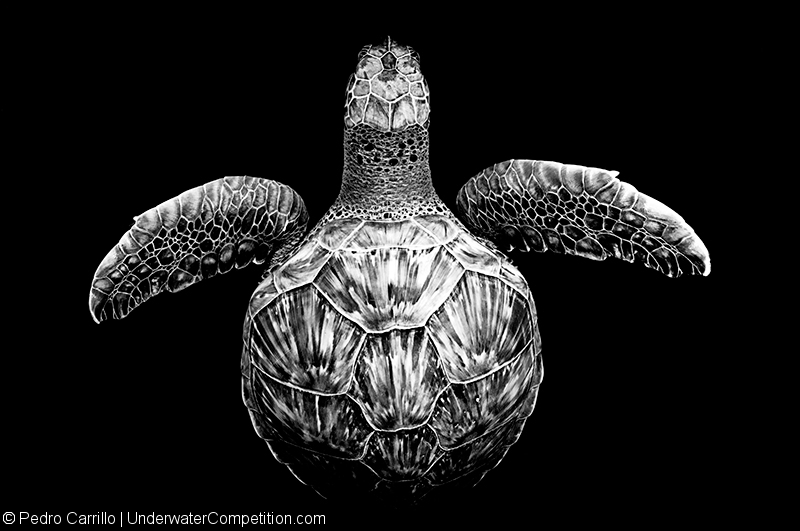 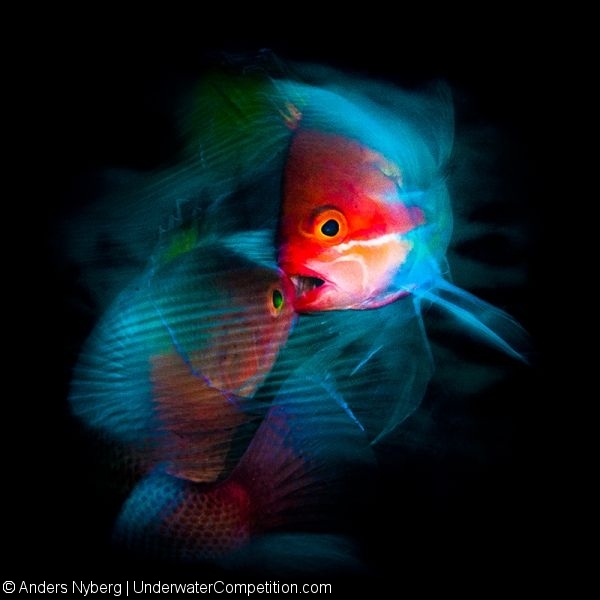 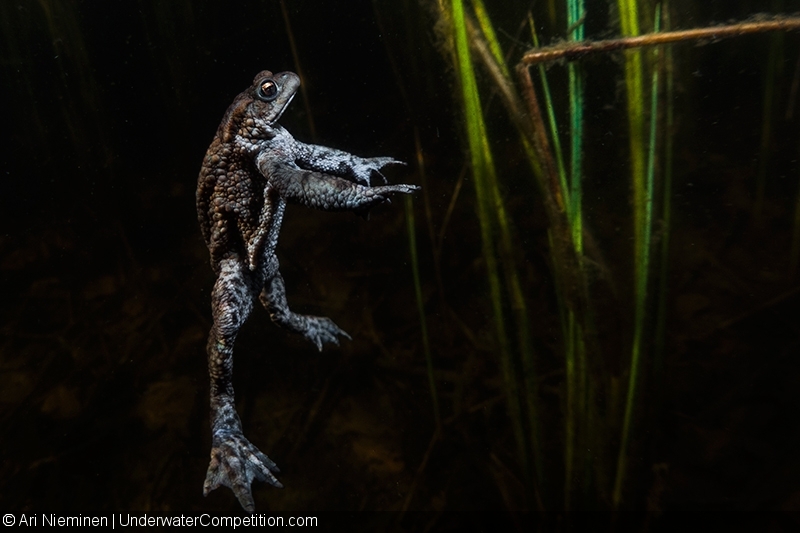 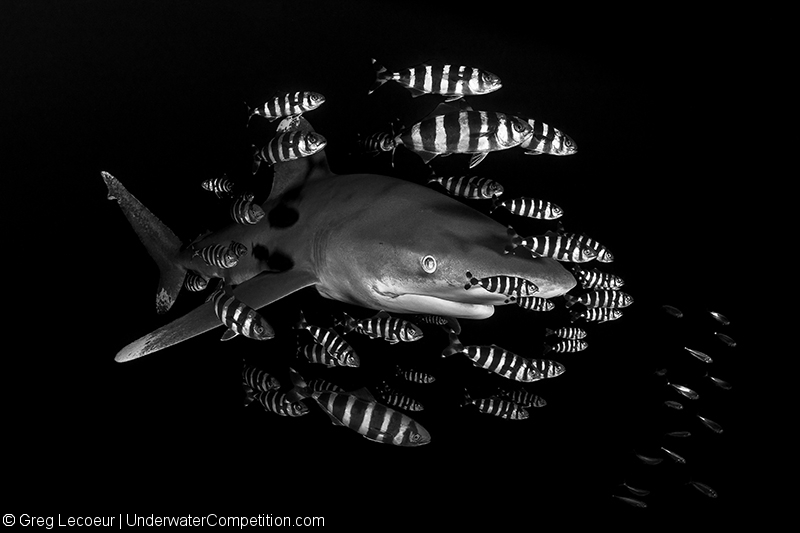 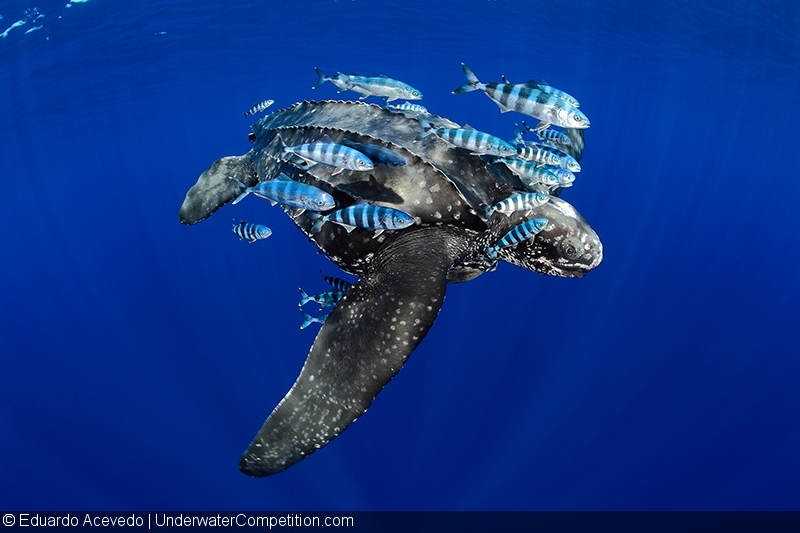 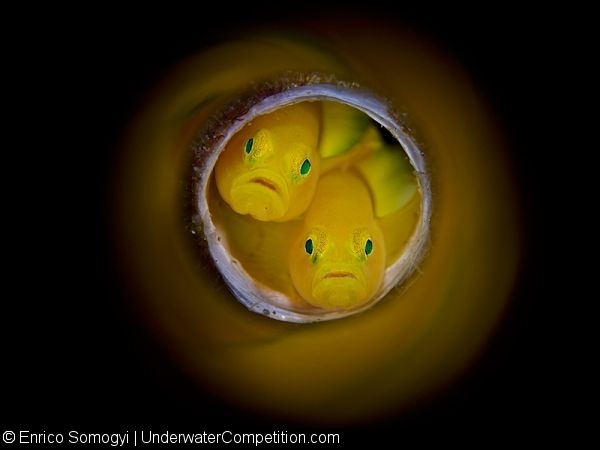 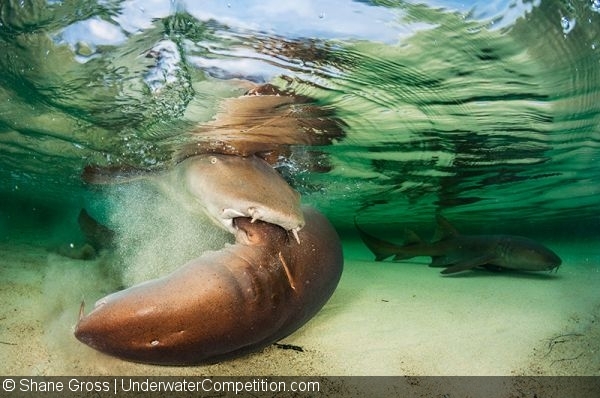 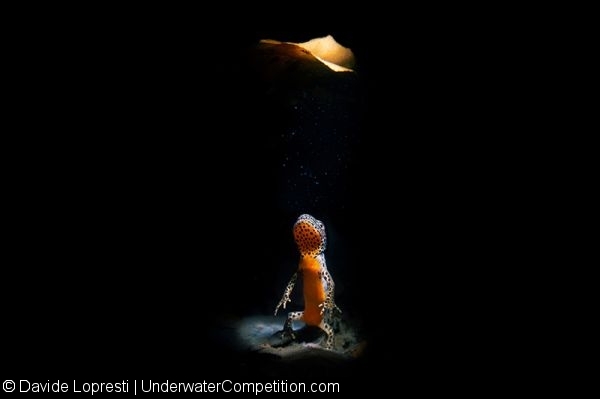 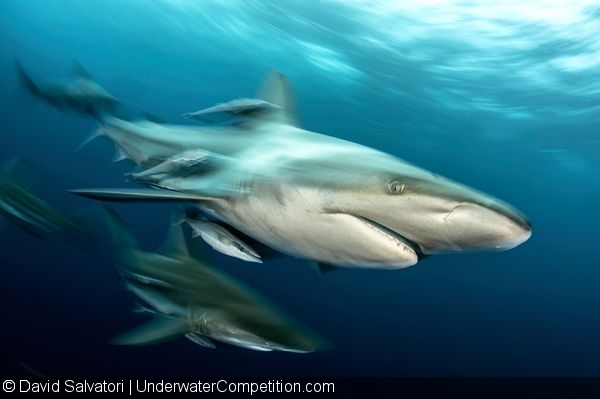 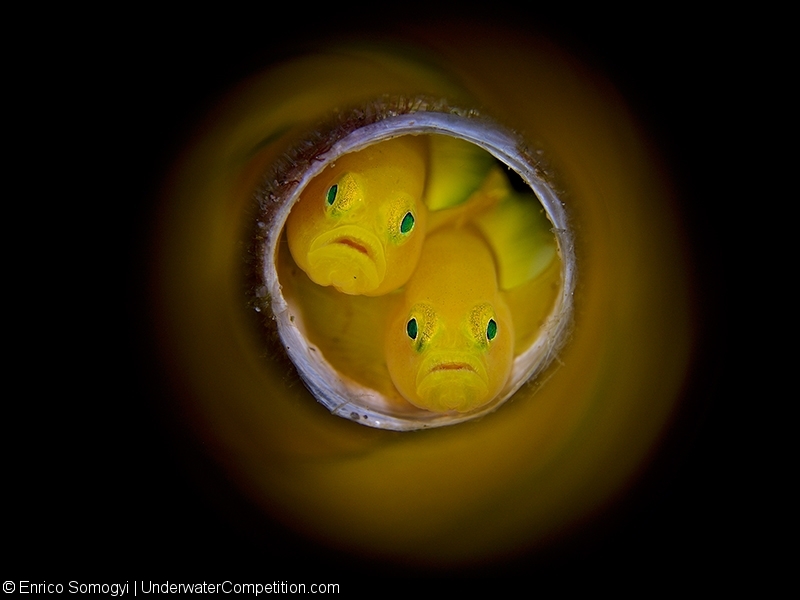 The full set of winning images can be found on the UnderwaterCompetition.com site.